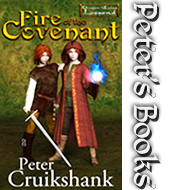 A very well-paced medieval fantasy. Complicated, well developed characters. A coming of age story that focus around the characters destinies. The world was well built and believable. Grand adventure, intrigue, magic, and secrets. It held all your favorite fantasy types dwarfs, elves, magic workers, dragons and goddesses. 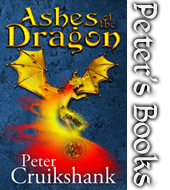 It was a long read, but well worth your time if you enjoy epic fantasy e.g. 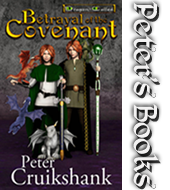 Tolkien or even Terry Brooks type style epic fantasy. It definitely leaves you wanting to read the next leg of the saga for the series. Looking forward to reading more.